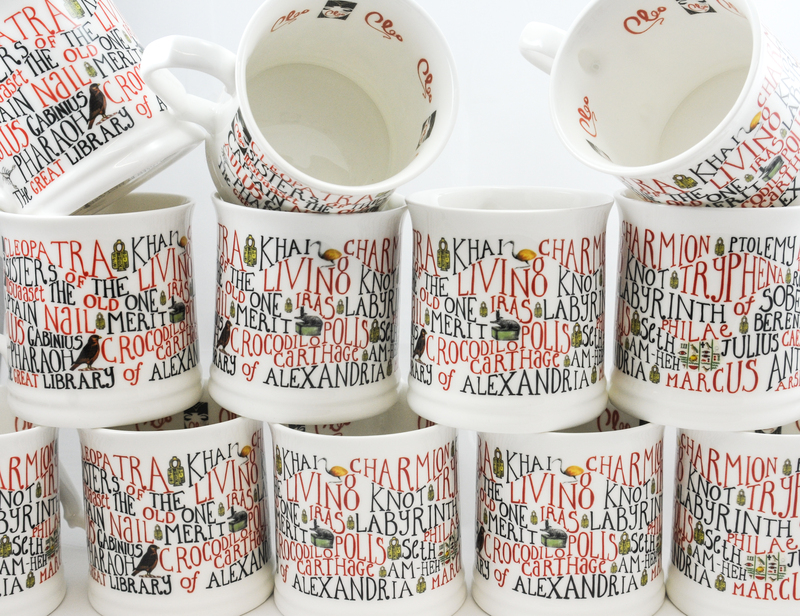 Lucy Coats | It’s #UKYADAY – Win a CLEO Mug to celebrate! 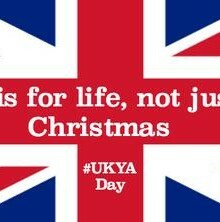 It’s #UKYADAY, organised by the amazing @LucyTheReader over on Twitter. 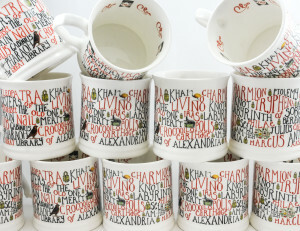 To celebrate, I’m giving away one of my fantabulous CLEO mugs. All you have to do is to EITHER answer the question below in the comments, OR hop over to Twitter and follow @CleoTheChosen by midnight tonight, Sun 12 April (UK time). Then you’ll be entered in the draw. It’s that simple. Good luck – and keep on reading and promoting UKYA! QUESTION: Who is the son of the Egyptian goddess Isis? Answer right, and you can win one of these! I’ll choose who it is with the magic number generator tomorrow! A. Horus? Haha not sure. I don’t know if the contest is over or not but I have to say Horus! Also, I just finished Cleo and really loved it! Now I have to review it…haha. I kind of feel shocked that I had no idea there is a “part two” until the very end of the book! tricky tricky! Dying to hear more about it and when I can expect that! Feel free to shoot me an email or visit my blog I’d be happy to interview you / review or discuss the book and its sequel if you want.